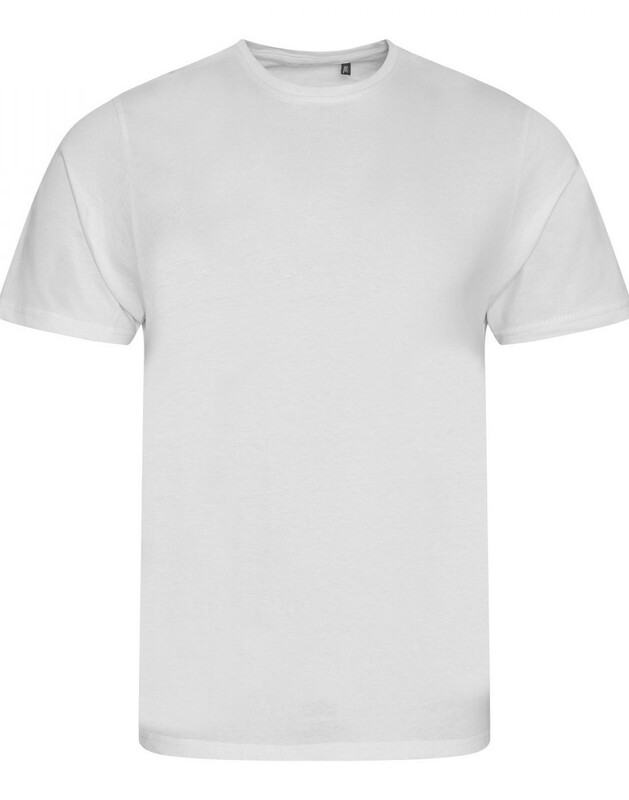 This light weight 100% cotton t-shirt is perfect for spring and summer. With its set-in short sleeves and single jersey fabric, this item feels cool and light. 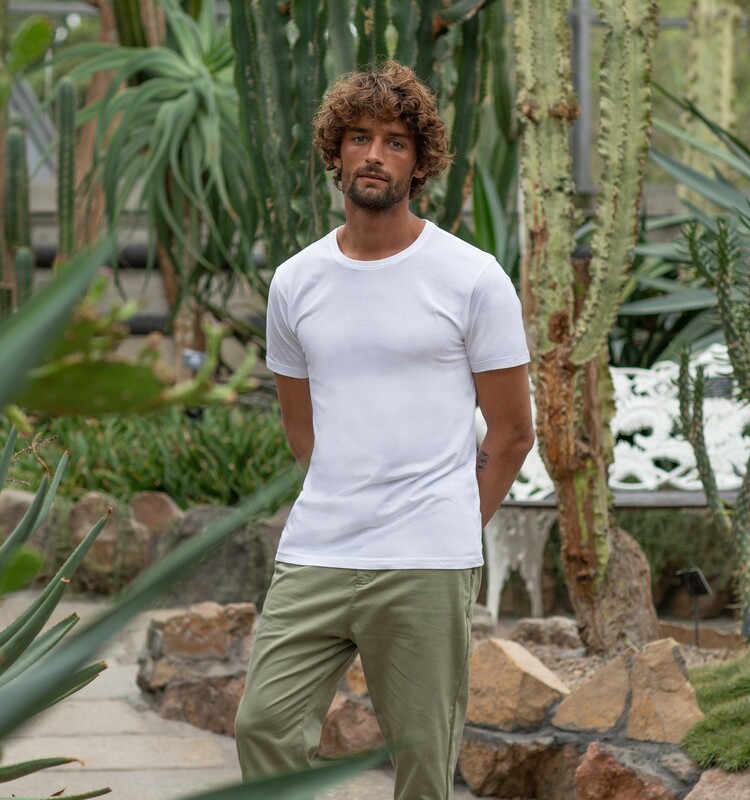 The 100% organic cotton not only creates a soft and luxurious feel but is also great for the environment. 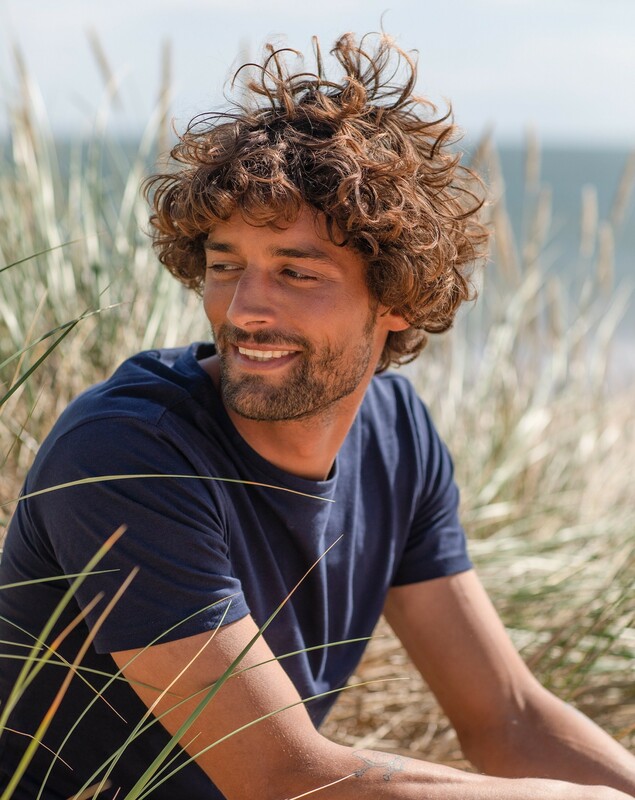 Organic cotton is grown and processed in a sustainable way so reducing the harm caused to the natural world. 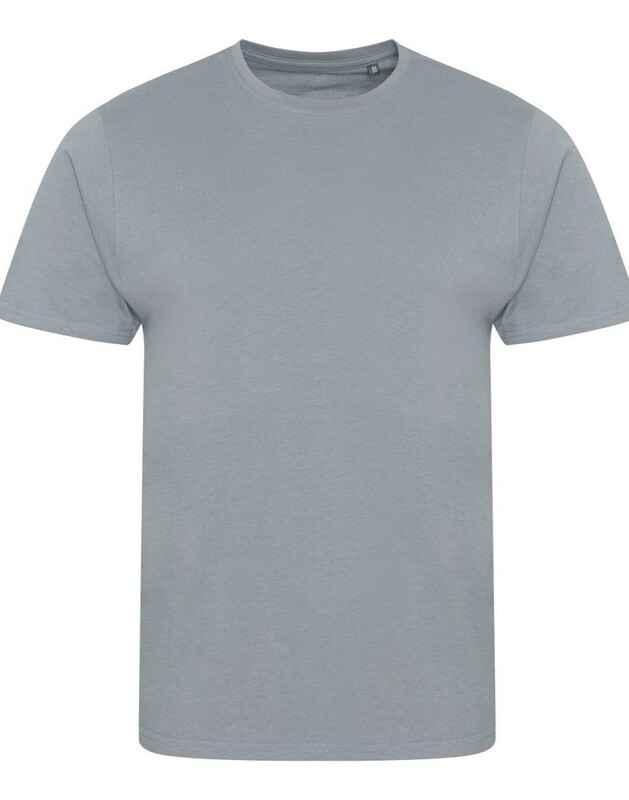 The tee also features a crew neck, twin needle detail at hem/sleeve and is a fashion fit, making it a stylish option for your casual wardrobe. A range of fashionable colours are available for this contemporary T-Shirt, but our personal favourite is burgundy. The tee also only contains a size label, making it super easy to rebrand and put your stamp on it.